I haven't uploaded a weekend baking post in absolutely ages and since I've been having withdrawal symptoms, I thought that I would share one today. 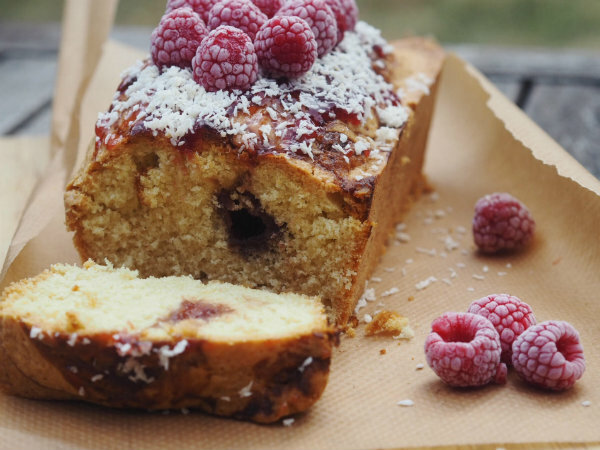 I've definitely been baking less with all the hot weather that England's been having but I thought that the addition of coconut to the cake gave it a lovely summer feel! 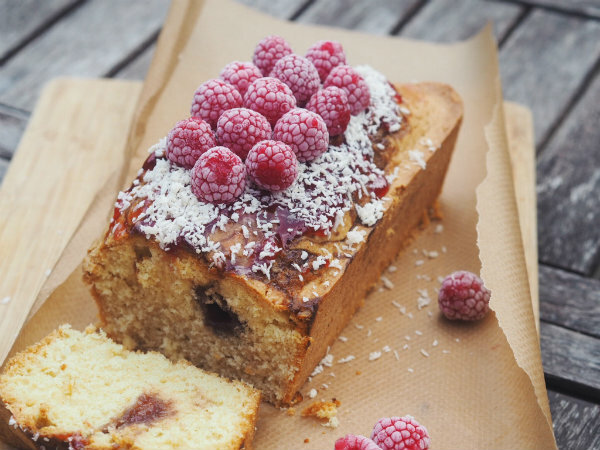 What do you like to bake in the summer? 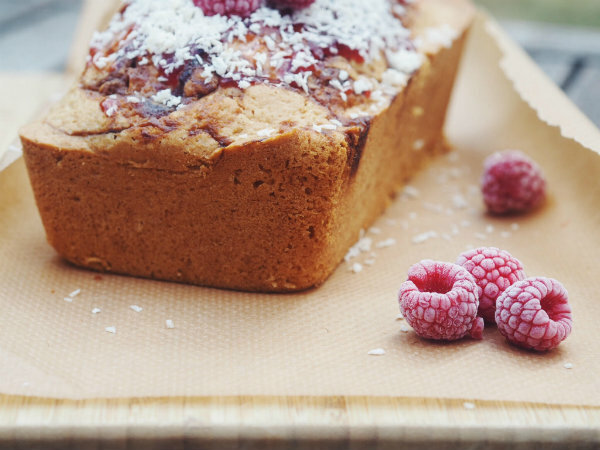 I need to try to bake this loaf cake, it looks so yummy....and perfect for summer. 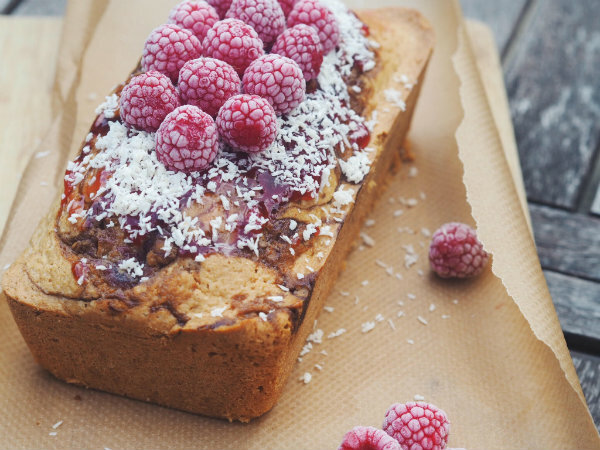 Wow, this loaf cake is everything! This looks like a very healthy and light desert for summer evenings. I would love to take a piece and drink lemonade with it. It looks so delicious! The pictures are amazing! This looks absolutely DIVINE, lady! I am drooling! I'm getting hungry just looking at this recipe and will let you know if I try it out! So appealing visually and I bet just as delicious! Great job! I honestly think this is all of my favourites in a cake!! 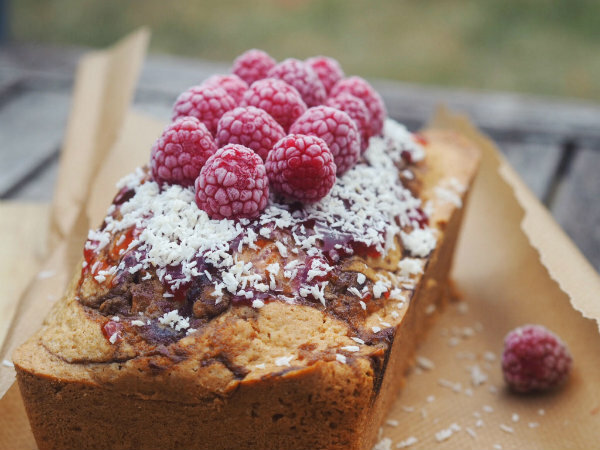 Love raspberry and coconut combo and there's nothing more homely than a loaf cake... Brilliant easy recipe so I'm definitely making this asap!! Oh wow, talk about a beautifully presented loaf! The raspberries contribute so much to the look of the dessert; you've done a fabulous job darling :) Hope you've had a great weekend! 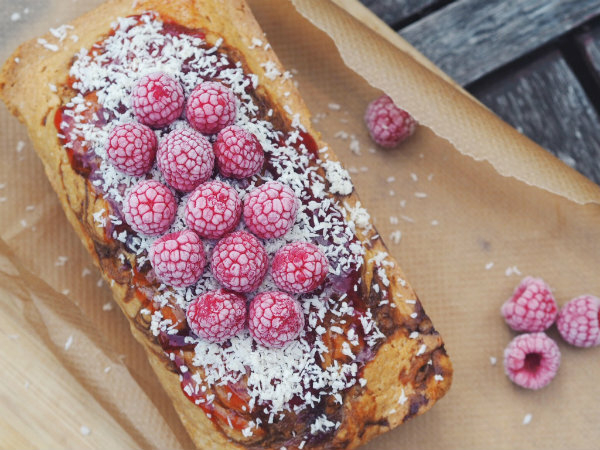 Raspberry and coconut is one of my favorite combos in the world, so I'm incredibly excited to give this recipe a go! I've been wanting to try out new recipes this summer and been looking around for them thanks for sharing Rosanna I will be trying this for sure looks so yumm! Oh wow this actually looks so yum! can you replace the coconut with something else? Oh wow, this looks sooo good! I need to try this. Thanks for sharing dear!